South Africa has a solid surf culture, great surfers and worldclass surfspots all along their coastline. 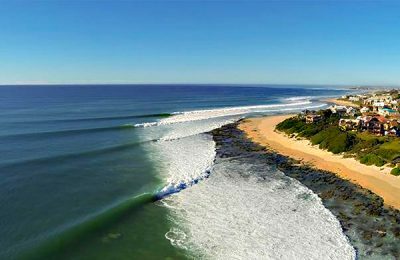 The most famous, Jeffreys Bay, or J-Bay as its affectionally known, is sandwiched between the scenic Garden Route and Sunshine Coast, on South Africa’s southern coast east of Cape Town. The bay is home to the famous Supertubes, venue of the ASP Billabong Pro, and the legendary breaks where the epic “Endless Summer” was filmed. 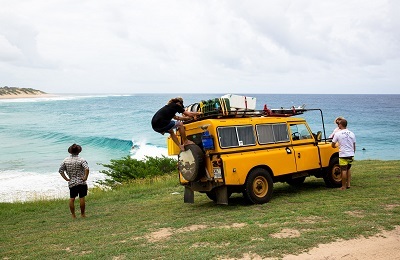 DURBAN - MOZAMBIQUE Surf Tours, Safaris & Surf Camp - Maputo, Natal Guests overall rating: ☆☆☆☆☆ 0 based on 0 reviews. J BAY Lodge, School, Surfaris & Surf Camp - Jeffreys Bay, Eastern Cape Guests overall rating: ★★★★★ 5 based on 10 reviews. The bay is home to the famous Supertubes, venue of the ASP Billabong Pro. You will have a chance to surf the legendary breaks from the iconic “Endless Summer” movie. 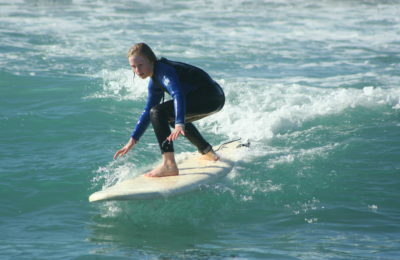 Choose between surf lesson, surfari and accommodation only packages. Accommodations range from nice, clean dorms with bunk beds to en-suite double rooms, and luxury suites, all with ocean views. 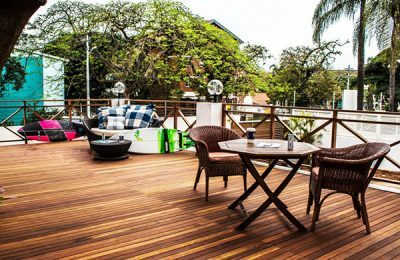 The coastline offers endless opportunities for sessions of your life all spiced up with famous South African cultural experience. Situated in the small seaside village of Pumula, our surf house is a 300 meters walk to the stunning Pumula Beach, and a short drive away from tons of other beaches, great waves, sunshine all year round. 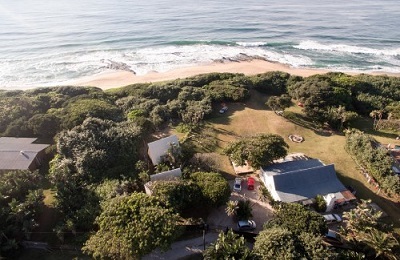 Mdumbi Beach Surf Camp - Mthatha, Eastern Cape Guests overall rating: ★★★★★ 5 based on 3 reviews. 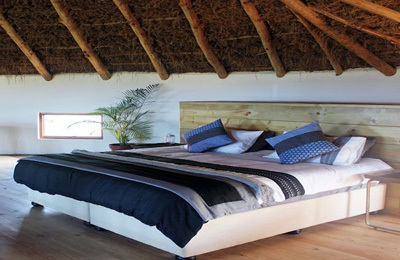 We offer self-catering accommodation in the Transkei – Wild Coast, ideal for couples, groups and families. Set within the rolling hills of Mngcibe, we invite you to enjoy pure relaxation and fun while supporting a green way of life. We offer many activities for those who want to be a bit more active and explore the pristine beaches, rivers and ocean.